100% wool of Donegal cap for a vintage and refined look. It will keep you warm throughout winter! 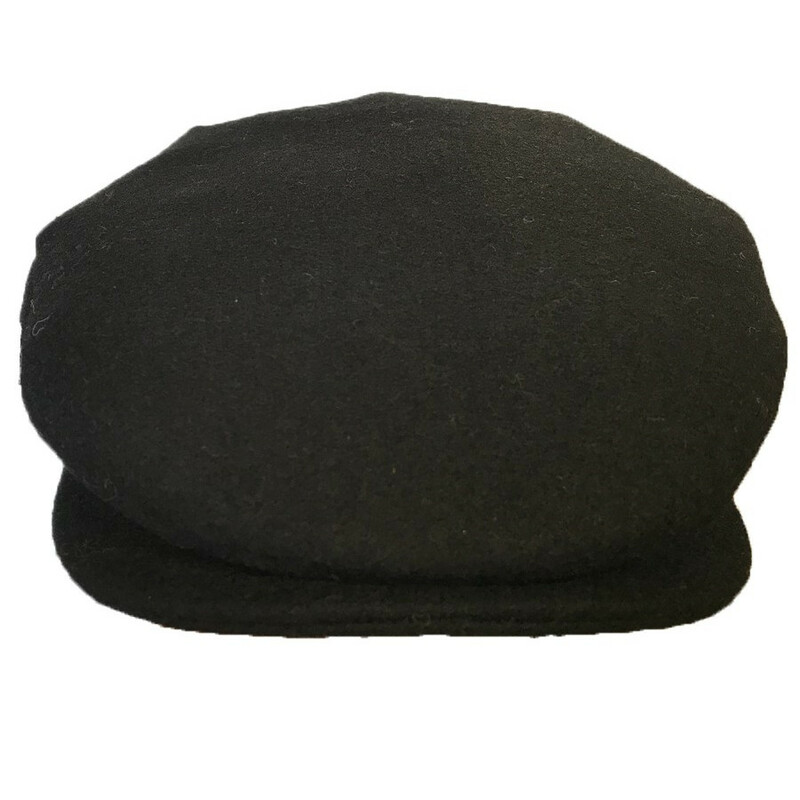 For a vintage and refined look, enjoy our 100% wool cap designed and made in Donegal, Ireland. It will bring a different touch to your outfit and keep your head warm throughout winter.